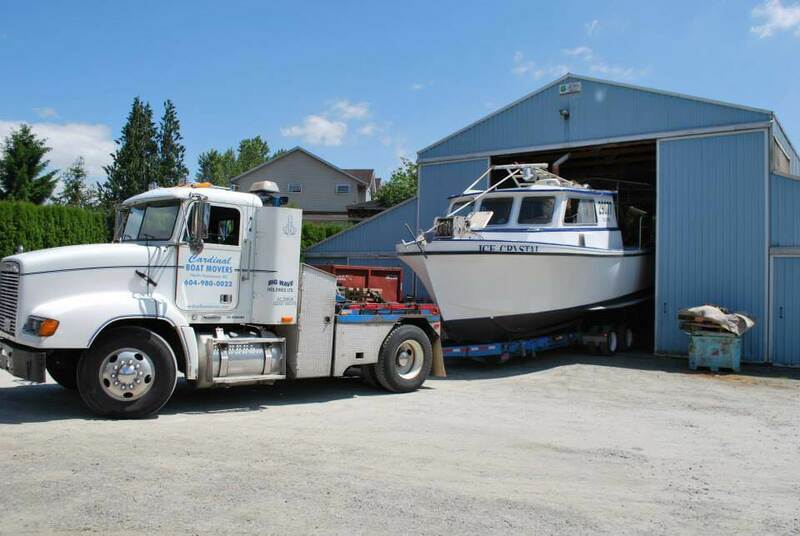 At Cardinal Boat Movers, we’re dedicated to being a one-stop shop in the Richmond/Vancouver area catering to all your marine service needs in Western North America. 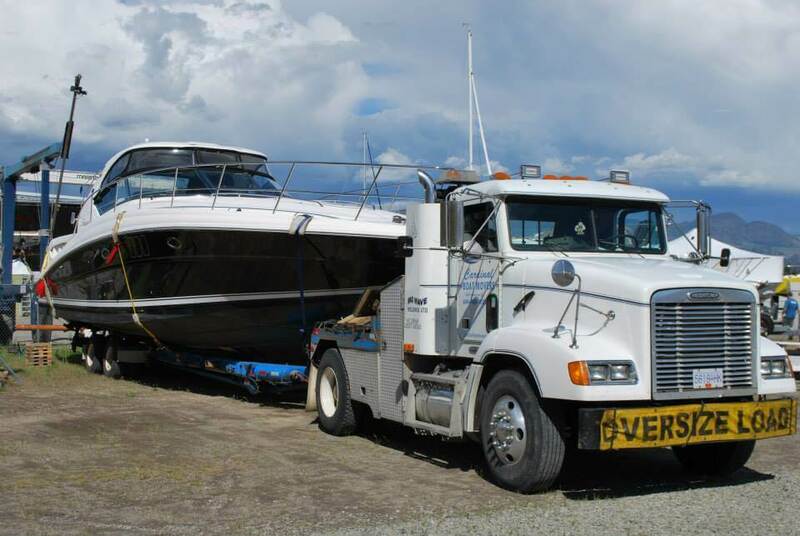 Providing reliable, efficient, friendly service for over 40 years, our experienced staff can handle all your boat transportation and storage needs, reducing the hassle for you. 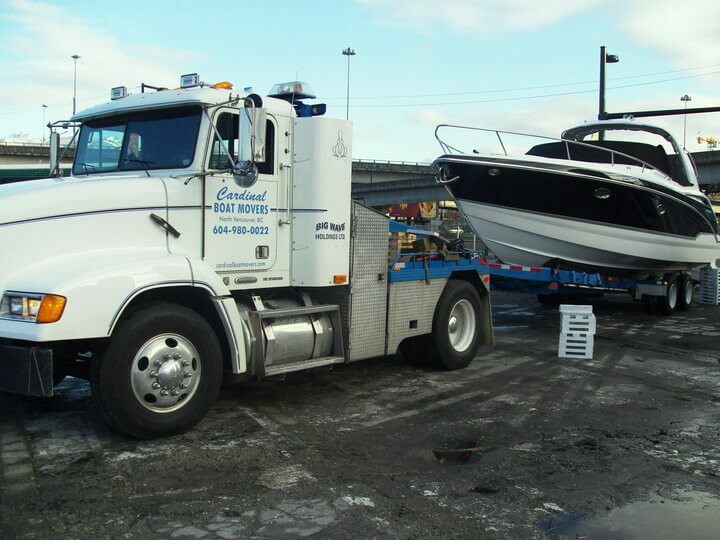 As a strong promoter of safe boating practices, Cardinal assists customers in preparing for successful launches and dry dock experiences. Check out our frequently asked questions section for more details or feel free to contact us with any questions or concerns you may have.